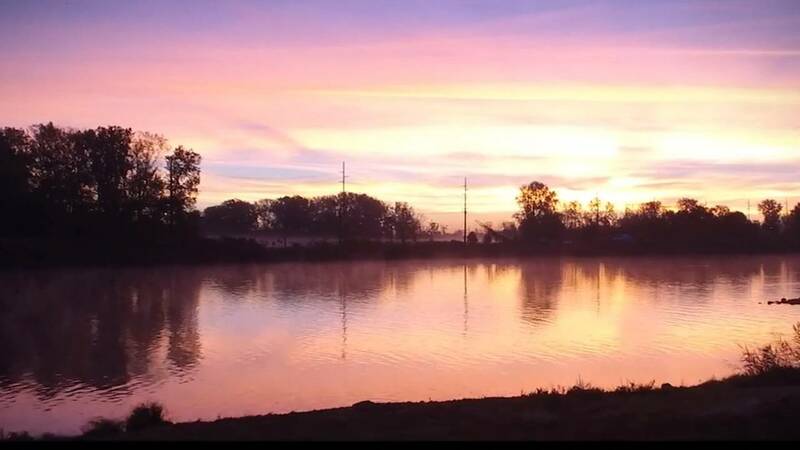 The River Raisin created prosperity for the people of Southeast Michigan, reflected in its many names, like the "river of sturgeon" and "river of grapes" given by Native Americans and French settlers. The river played a critical role in the history and development of Southeast Michigan. It was a backdrop to historic events like a significant battle in the War of 1812, development of industrial manufacturing and the creation of Michigan's only port on Lake Erie. However, that legacy also left environmental damage that contaminated the river and weighed down riverside communities. Recognizing a need to protect and restore the Raisin, partners embarked on an ambitious effort to clean up the river and create a better, healthier place for future generations. Today, the community is celebrating strides forward in the river's recovery with a new documentary. Filmed over the course of 2018, the eleven minute video documents the recent work on the River Raisin to delist it as an Area of Concern (AOC), which includes removal of dams, installation of fish passages, and reinvigoration of the natural environment. It features interviews with Jon Allan, Director of the Michigan Office of the Great Lakes (OGL), Department of Environmental Quality (DEQ); Mark Tuchman, Environmental Scientist with the United States Environmental Protection Agency (US EPA); Scott Cieniawski, Section Chief US EPA, Great Lakes National Program Office; Michelle Selzer, Lake Erie Coordinator, MOGL; as well as local citizens Dan Stefanski and Richard Micka – longtime champions of the River Raisin come-back, members of the River Raisin Public Advisory Council and COTE.